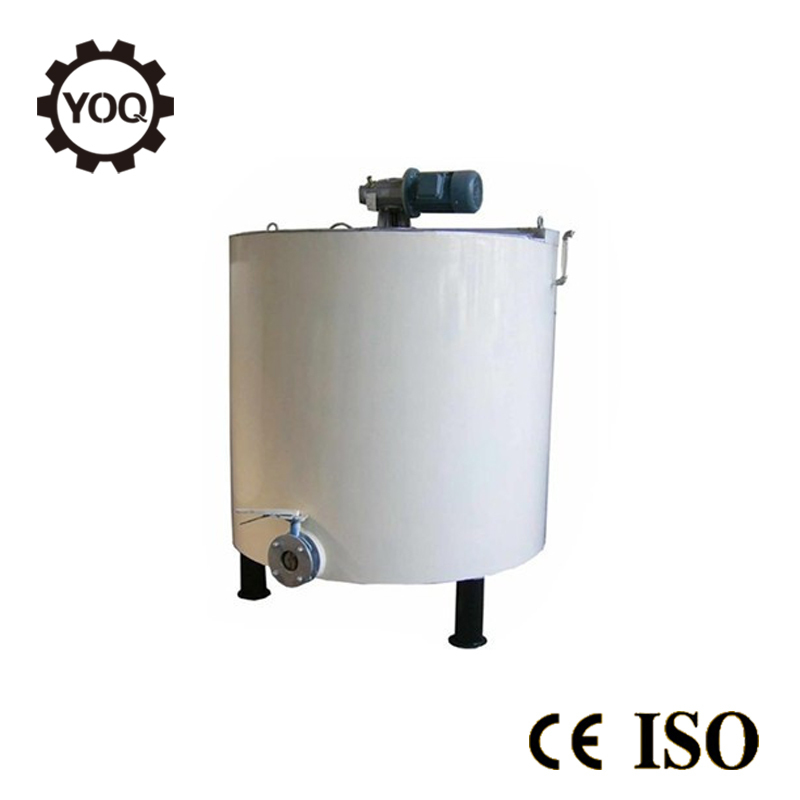 The CHOCOLATE MIXING MACHINE is to mix the raw materials such as sugar power, milk, melted cocoa butter...together evenly. 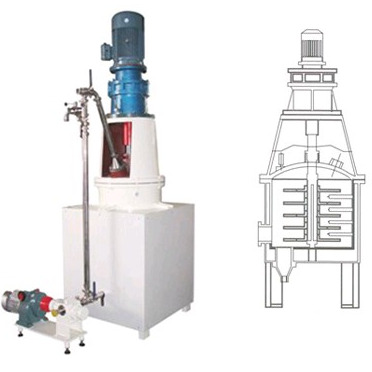 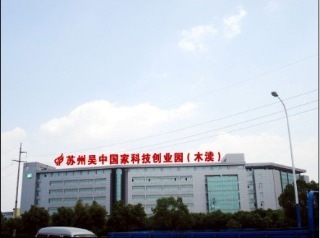 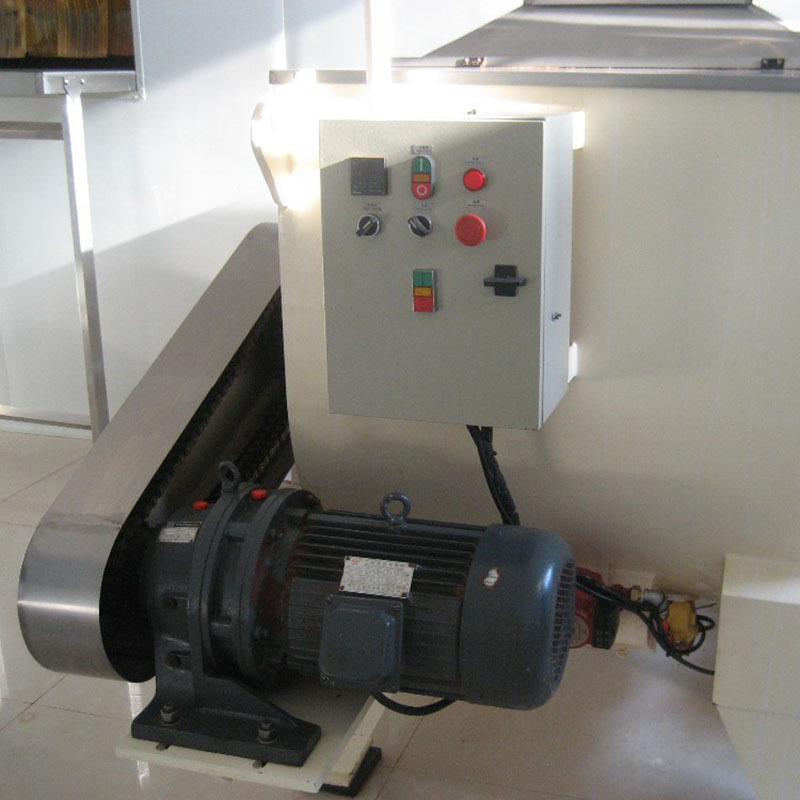 The CHOCOLATE MIXING MACHINE is equiped with automatic water circuar system and automatic temperature control system. 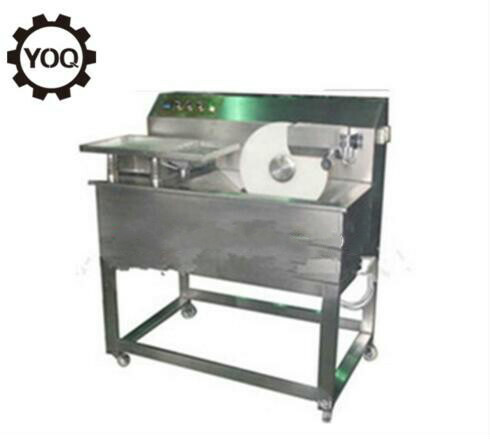 The CHOCOLATE MIXING MACHINE is to mix the raw materials such as sugar power, milk, melted cocoa butter...together evenly. 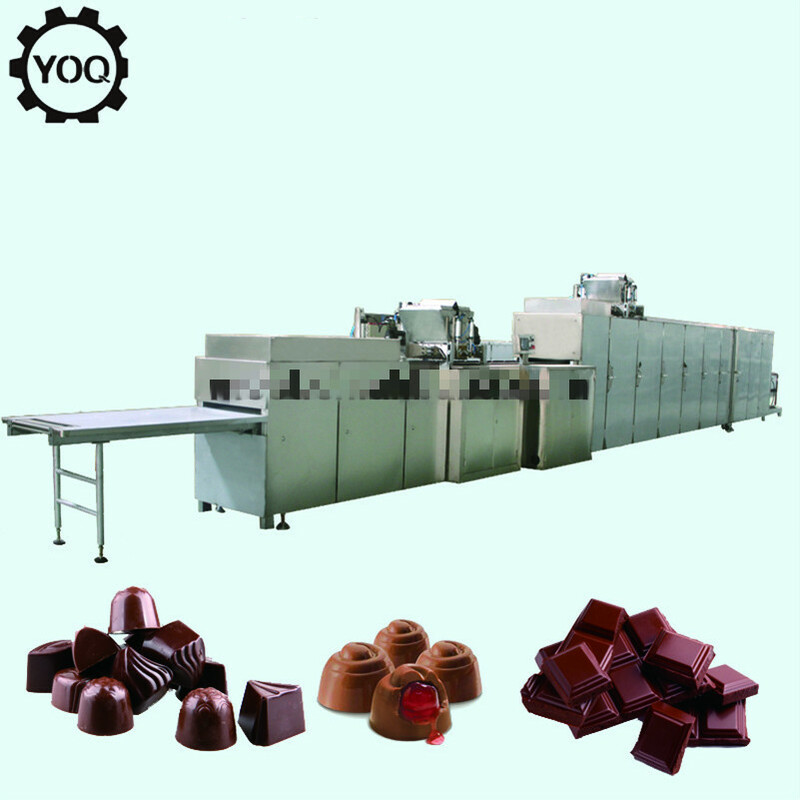 The CHOCOLATE MIXING MACHINE is equiped with automatic water circuar system and automatic temperature control system.